To address this problem, there will be trained experts in Lehane Motors, who are familiar with almost every child car seat on the market, and who can check that your car seat is secured properly and safely. 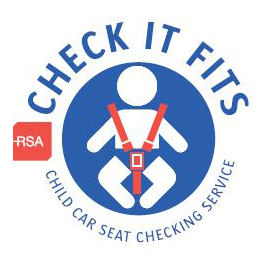 They will answer any questions you may have at our free ‘Check it Fits’ Service. Where: Lehane Motors, Airport Road, Cork.